Emil Girard also is charged with taking a motorbike. Saco police say they have arrested a young man suspected of using a BB gun to shoot out a window at a business in Saco last weekend. 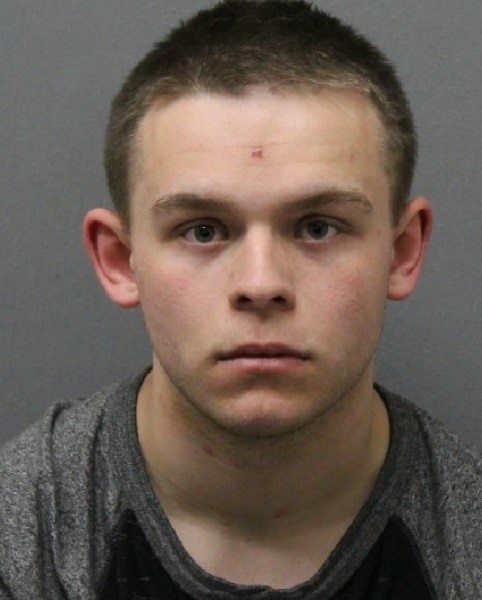 Emil Girard, 18, of Biddeford has been charged with one count of criminal mischief and one count of theft by unauthorized taking, Saco police Deputy Chief Jack L. Clements said in a statement Thursday. Additionally, Biddeford filed unrelated charges. According to Clements, Girard shot out one large plate-glass window at Bob & Mike’s Mini Mart at 4 Elm St. in Saco on Sunday. In addition, the rear window of a van parked at the business had been broken. Biddeford reported similar incidents around the same time. Police also charged Girard with stealing a Tao Tao motorbike from the rear of a home in the 600 block of Pine Ledge Terrace in Saco on Saturday. The motorbike was recovered by the Biddeford Police Department. Girard is currently being held at the York County Jail in Alfred.